Lil Wayne’s “Tha Carter” album series has garnered much critical and commercial success since part one released in 2004. Can “Tha Carter IV” live up to its predecessors? While “Tha Carter IV” will undoubtedly sell like hotcakes, the lyrical content is mostly elementary. On the T-Pain-drowned “How To Hate,” Lil Wayne struggles to tell a story of women who have wronged him. Instead of feeling sad or angry, it’s contrived and forced and ultimately comes out feeling empty and boring. But the standout track on the album is the Bruno Mars-assisted “Mirror,” a bonus track on the deluxe version. Lil Wayne is at his most introspective and vulnerable here, speaking on his absent father and failed relationships, with Mars crooning “Mirror on the wall/Here we are again/Through my rise and fall/You’ve been my only friend,” on the hook. One of the big problems for “Tha Carter IV” is his guests outshine him on almost every song. This is an issue when it is supposed to be a solo album by Lil Wayne. Instead listeners might find themselves liking songs because of the features. Cory Gunz embarrasses him on “6 Foot 7 Foot” and Drake makes “She Will” the radio hit it is. On “Interlude” and “Outro,” Lil Wayne lets hip hop royalty such as Tech N9ne and Busta Rhymes take over and provide the best verses on the whole album. “Tha Carter IV” is a lump of coal with a few hidden gems. Lil Wayne needs to revisit what made his previous installments so great: lyrical superiority. 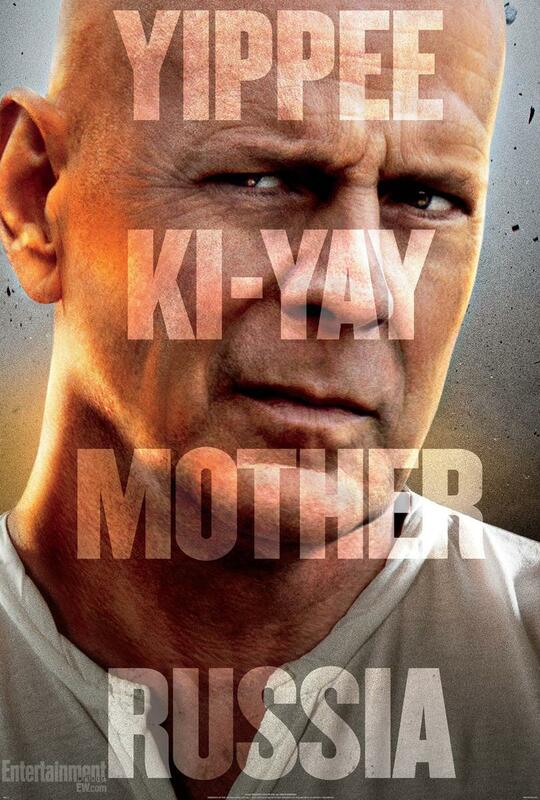 A good day to end the Die Hard series? 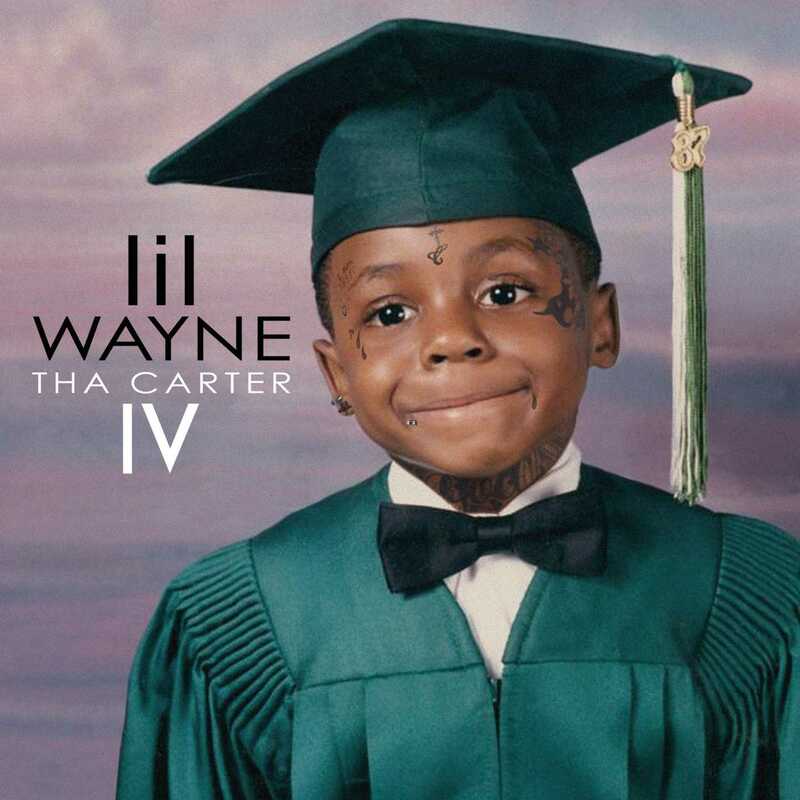 Be the first to comment on "Lil Wayne’s ‘Tha Carter IV’ fails to impress"